A high percentage of people have a great fear of creepy crawly spiders. Known as arachnophobia, the terrifying reality of spiders is that most species are harmless to humans. Although, spotting a simple spider could be just the beginning of a small problem turning huge. Spiders are egg layers, and they can lay hundreds at a time. A small spider problem can become major in a short time, therefore, you want to take care of the spiders as soon as you spot a single one. 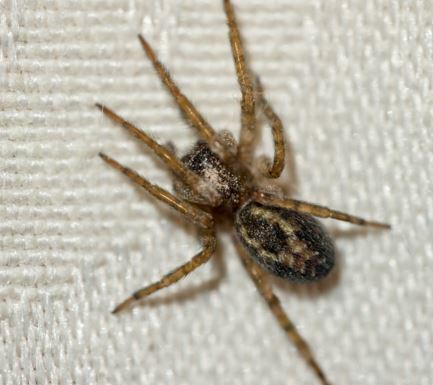 Although most spiders are not deadly, there are a few species that make their way into your home or business that could cause a major threat. A black widow bite or a nip from the fangs of a Hobo Spider can call for serious medical attention. If there are spiders or signs of spider webs in your establishment, this can set off the appearance as that of someone who doesn't control the hygiene of the place. You never want to have a customer complaining of a spider bite from your business. Especially if it is something where hygiene is of absolute importance such as a hotel or in the food industry. What can Walnut Creek Pest Control do for you? After spending a number of years dealing with all kinds of pests, our company has become experts in spider extermination. 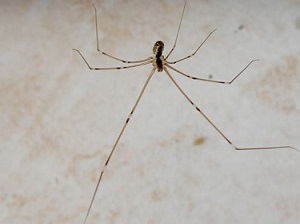 Being able to provide spider control services, including environmentally friendly spider control techniques makes us the top pick in the local industry. Different species of spiders can live in different types of environments. Some are looking for your food, so they may be in your kitchen, while others eat the insects that may be in your garage. If there is a spider around, there is usually something that attracted it into your home, or at the very least kept it around. Some spiders bite humans when they feel threatened, but they will not usually go out of their way to do so. Although, people should still take precaution when dealing with spider eradication because there are some spider pests that pose a danger to humans when they bite. While most you will not have to worry about, if a black widow spider bites you, or a brown recluse spider bites you, you should look to get medical attention. 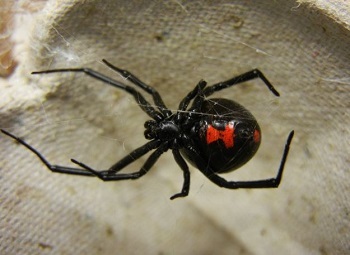 Black widow bites can call for more serious medical attention than bites from a brown recluse spider, although brown recluse spider bites are usually bigger. 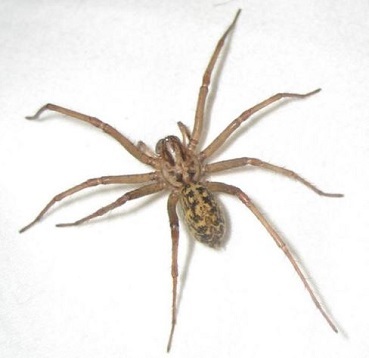 Other types of spiders that we provide spider control, and common calls that we get for spiders: hobo spider, jumping spiders, common house spiders, black widows, brown recluse, garden spider, crab spider, orange spider, grey spider, wolf spiders, and other small and large spiders in homes and businesses. When Walnut Creek Pest Control comes in, we will identify where the spider infestation is happening by inspecting crawlspaces, attics, furniture, and basements, and then we determine the type of species. Determining the genus type of spider is important as different spiders call for different treatments. Spiders feed on other insects to survive. It is important to not harbor the type of environment that a spider could thrive in. This means having a clean pest free environment so there is no food for the spider available. Close your doors that lead outside when entering and exiting your house so as not to allow a hole in your building to allow the spider to creep and crawl inside. Keep the garbage to a minimum, as well as the clutter around. By having a dirty indoor environment or filthy environment right outside your house, you are setting up the perfect environment for a spider's survival. Spider's can get away with living for a long time if there is an area of the house, garage, or yard that goes without being touched for awhile. Spiders will recognize that there is not much predator action going on in an area and they go into it and become the top predator. This is how many spider will ensure survival. Seal points of entry into the building, particularly cracks in the walls, even the smallest ones, because remember, spiders can be pretty dang small sometimes! 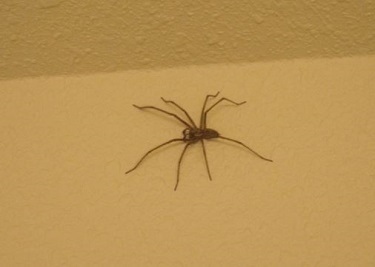 To exterminate spiders and prevent them from finding breaches in your home, get a spider control inspector.